Fantastic Level Lot Located in a Cul-de-sac, Ready for Your New Site Built Home! 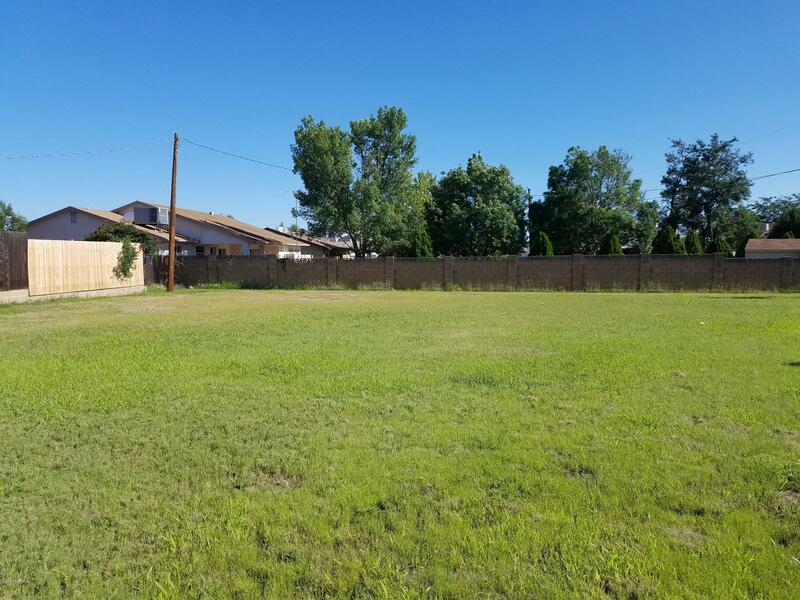 This Wonderful, Easy Build Approx .26 Acre Lot is Conveniently Located Near Shopping, Medical & Entertainment w/Easy Access to Highway 69. Zoned R1L.